One notable Blue Zone is the Mediterranean, which may have sparked the recent trend of following a Mediterranean diet for a multitude of potential health benefits. The Mediterranean diet is mostly plant-based and consists of plenty of vegetables, fruits, beans, olive oils, and oily fish – foods that fall into the food groups outlined by Dr. Seifan. 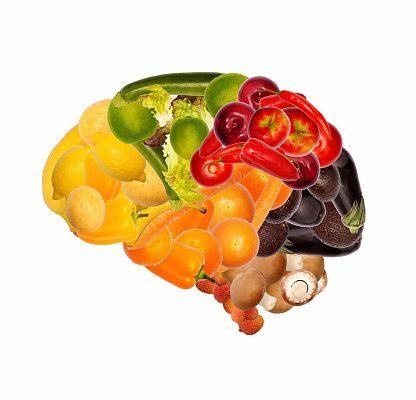 This diet has also been found to prevent cerebral atrophy, or brain volume loss, in older adults who followed it strictly. A restaurant specifically designed to serve up healthy combinations with the purpose of improving brain health may be just what the doctor ordered, as recent reports have shown that Alzheimer’s disease and dementia rates are steadily climbing in the United States.